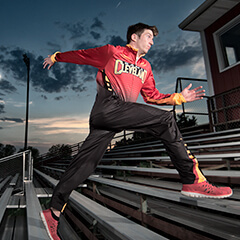 Hit your season in stride with Champion Track uniforms. Command the field in powerful uniforms. 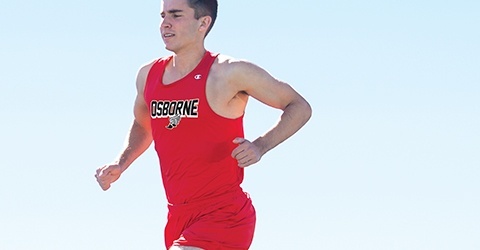 Traditional or daring, find warm-ups in your budget. Carry all your gear to the track in style. 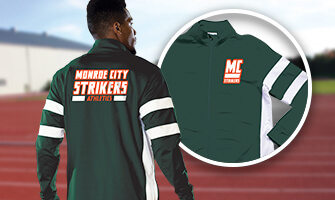 Standout UltraFuse colors and designs for your team. Prepare for victory with UltraFuse warm-ups. 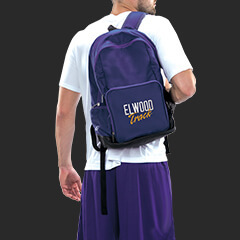 Show team pride with custom bags. 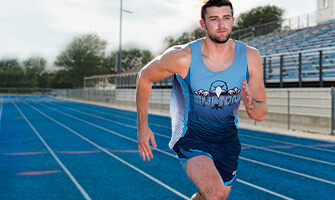 Amp up your team's performance with high quality customizable track apparel from Champion Teamwear (formerly GTM Sportswear)! 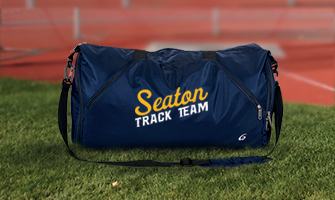 Start shopping our wide selection of track and field apparel to outfit your entire team in Champion Teamwear (formerly GTM Sportswear) track clothing!